Located in western Iceland, this charming hotel offers a selection of 10 rooms or private cabins only 35km north of Borgarnes. 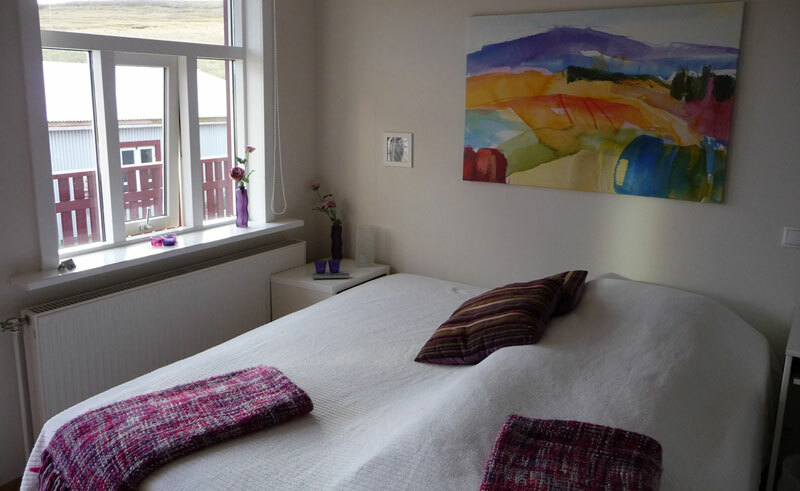 A family-run establishment whose owners have farmed this area of Iceland for generation, the hotel staff are a friendly group who work hard to make the place feel homey and inviting. The owner arranges his own unique adventure tours and he is a wonderful guide, introducing visitors to his country’s natural wonders by Landover (bookable and payable locally). 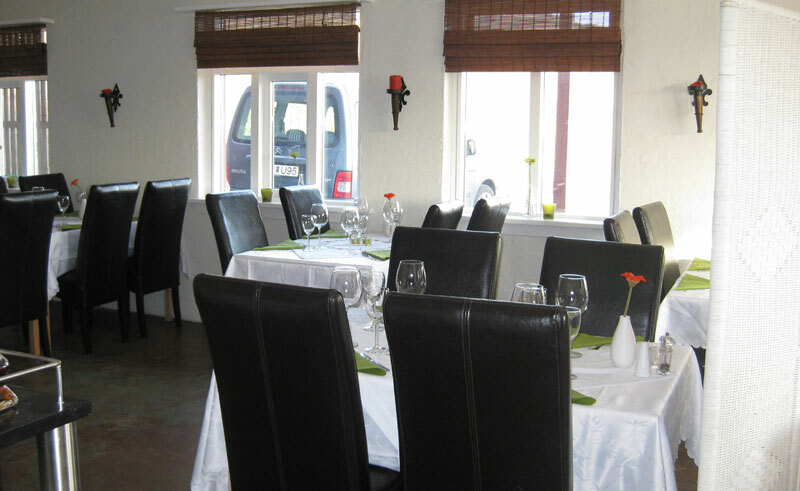 The restaurant is open all year (except January) and guests can enjoy an extensive menu of traditional Icelandic cuisine, with hamburgers and lighter fare available for children. There are two hot tubs on site, fed by the naturally-occurring hot spring water. Each of the 10 rooms is en suite with a private entrance, TV and tea & coffee making facilities. If you opt to stay in one of the cabins instead, you can choose from a smaller 15sqm cottage or the larger 25sqm building. Both consist of a kitchenette with sleeping and living area in one room.